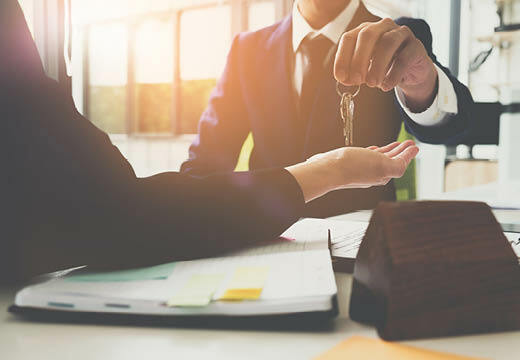 The number of people using letting agents to find a rental property has increased – along with their satisfaction of the service they receive, according to a new report. While the proportion of renters has remained largely unchanged over the past 12 months, Zoopla’s State of Nation report found that 48% are using agents, up from 36% in 2017. The report also found that almost half of people questioned were more satisfied with letting agents than in previous years. The percentage of renters who said they felt the service they received from their letting agent was either good or very good increased by 8% year-on-year to 46%. Meanwhile, the number feeling dissatisfied has dropped by 6%, with 21% saying their agent was poor or very poor. Tenants rate fairness, professionalism and transparency as the highest qualities in letting agents, the report found. Over half (60%) said they wanted an agent that would treat them fairly at the end of a tenancy, while 58% looked for an agent who was professional and treated tenants well. Of those surveyed, 56% wanted letting agents to be open about fees and the rental process. A very large proportion of renters (83%) of renters who have a problem with their letting agent take action, with the majority (59%) taking their complaint up directly with the agent. Almost a quarter (24%) were less discrete, taking to social media to vent their frustration, while 18% would leave a negative online review if they were unhappy with their agent. Few take it much further, with 6% saying they had taken legal action against a letting agent that had ended in court.